Join us as we watch this groundbreaking documentary and then have a discussion about what this means for workers with disabilities in our community. When the Fair Labor Standards Act passed in 1938, it included a revolutionary civil rights protection: a minimum wage. American workers could no longer be exploited for their hard work—with one huge exception. Section 14(c) of the Act included an exemption allowing some workers, people with disabilities, to be paid less than minimum wage. 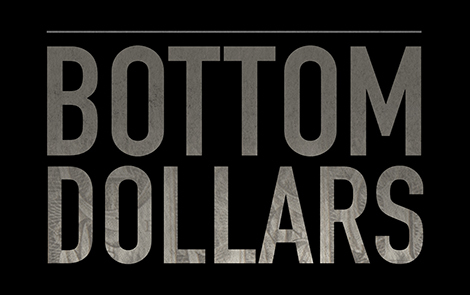 For more information about the film go to www.BottomDollarsMovie.com. Disability Network Southwest Michigan is hosting three showings in our area. Pick the location and date that work best for you.